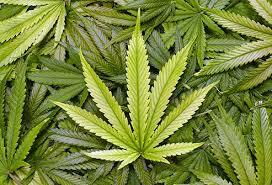 Is the commercial marijuana question returning to Encinitas? “Cannabis kitchens,” where edible cannabis products are made. Despite having witnessed dozens of hours of public testimony on this controversial issue, I really have no idea which way voters might go if the proposed initiative qualifies for the November ballot. Emotions run very high on both sides. The outcome may depend on which side conducts the best advocacy campaign. Here’s the Coast News article, and the Encinitas Advocate piece is here. We continue progressing with our housing plan, as the November ballot deadline approaches. After last week’s Council meeting, we have now provisionally approved a list of 16 sites to be sent to the state for evaluation. On page 51 of this Agenda Report, you can see the draft list of sites that are “strong” and “medium” (we removed #16, the Harrison Properties, because the owner said it’s not likely to be developed into housing in the next three years). It’s possible that the state will also reject other sites as not likely to develop housing in the next three years, which is their evaluation criteria. At least 50 percent of the designated sites have to be on land that is vacant. We are aiming for a total of about 1,600 units of housing, an additional 6.4%, to our existing number of homes. Here’s the Encinitas Advocate story about the controversial L-7 site on Quail Gardens Drive, which is the parcel that would provide more deed-restricted affordable housing – up to 190 unites – than all the other sites combined. Of course, there is no perfect site. There will always be traffic impacts. But this is the only vacant parcel the city owns. My commitment to building affordable housing somewhere in our city is strong, notwithstanding the tremendous pressures and difficulties of this state-mandated task. My preference is to keep the L-7 site on the list, despite very understandable neighborhood opposition. At SANDAG, big-picture planning is taking place for our region’s growth plan that goes out to the year 2050. If you’d like to offer thoughts or hear more information, there’s a local focus group scheduled for each region of the county. The one for our north coastal region is on April 25 from 5:30-7:30 p.m. at the Encinitas Library, 540 Cornish Drive, Encinitas. This is your chance to have a say before the plans become solidified. More information can be found at SDForward.com. The 130,000 cubic yards of sand that’s been put on Cardiff State Beach after being dredged from the nearby San Elijo Lagoon is calling for your beach towel! 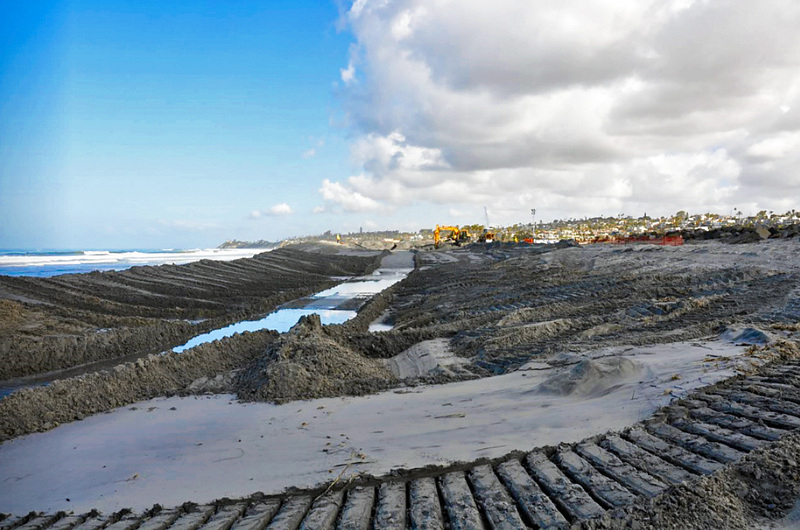 Fletcher Cove will be the next recipient of harvested lagoon sand, with the Solana Beach area slated for about 140,000 cubic yards. The sand dune project won’t be constructed until this part of the lagoon dredging is finished. 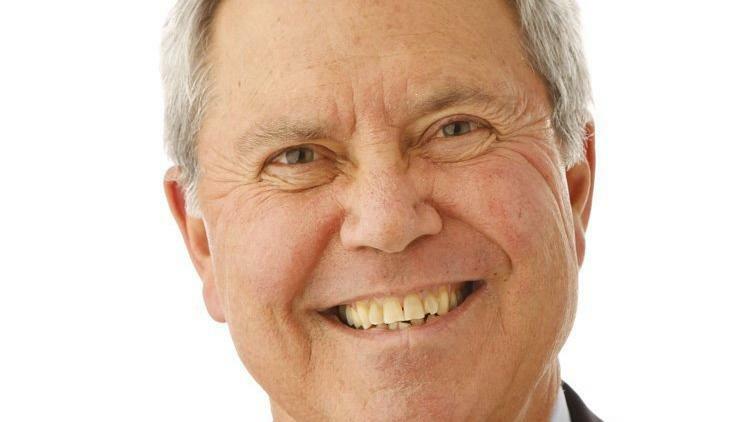 The longest serving San Diego Union-Tribune employee, reporter Roger Showley, 70, is retiring after 44 years and his farewell column is an interesting read, recognizing our area’s growth and his experiences covering it. 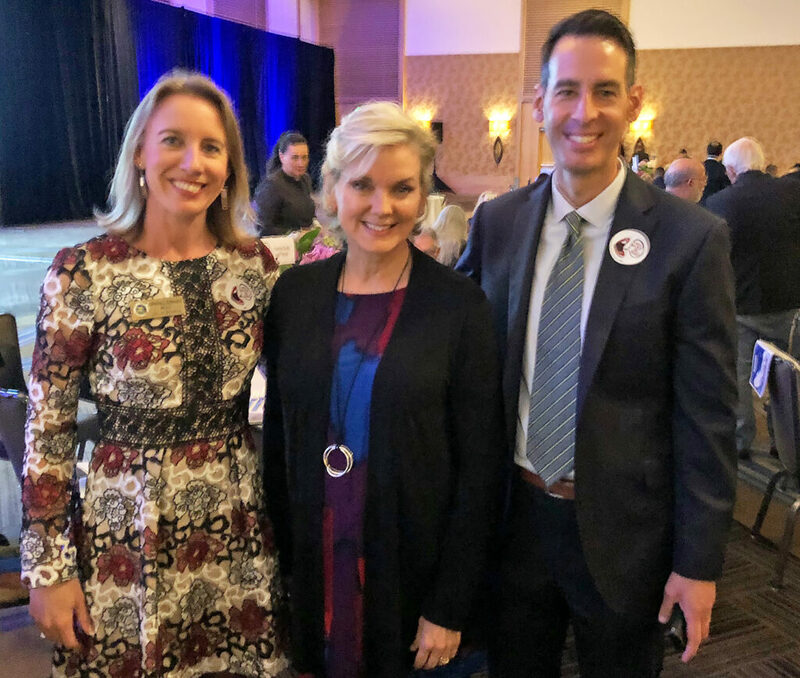 It was an inspiration to hear former Michigan Governor Jennifer Granholm speak so passionately about the inclusionary foundations of democracy, and how diversity creates prosperity, at last night’s 38th Annual Democratic Party Roosevelt Dinner. Deputy Mayor Joe Mosca and I were honored to sit at her table for the event. If you get a chance to hear Jennifer Granholm speak or watch her on CNN, I’d highly recommend it. There will not be a newsletter next week because there’s no City Council meeting scheduled, which gives us all (including you!) a break during this busy time. Occasional silence can be a valuable thing, don’t you think? I’ll leave you with a moving quote from Martin Luther King, Jr,. who was assassinated 50 years ago this week in Memphis, where he’d gone to support striking sanitation workers. 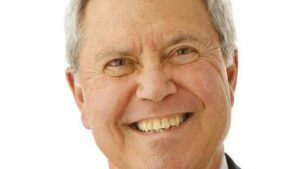 Previous Post4/1/18: The State of Our City is Strong!Next Post4/22/18: Is There a Better Place for Affordable Housing?